2BHK flats behind MITCON, Balewadi, Baner Hinjewadi. Our mantra is to provide affordable housing for all in Balewadi, Baner area therefore Atlantis flats range between 40 lacs to 70 lacs rs. To emerge as symbol or trust in the construction industry with relished support of our customers. The Platinum Buildcon is professionally managed company; at present constructing residential projects across western pune. Core value of company is customer satisfaction and value for money. The company relishes the support of well satisfied customers. 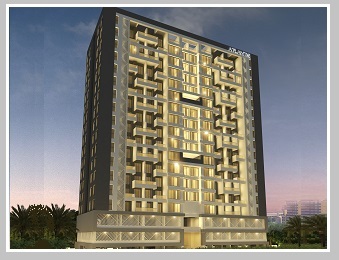 At present company has four ongoing projects and till date in process of completing around 3,00,000 sqft. Construction. © 2016 All Rights Reserved Atlantis | Design and Developed by Gatitaa, Pune, MH, India.